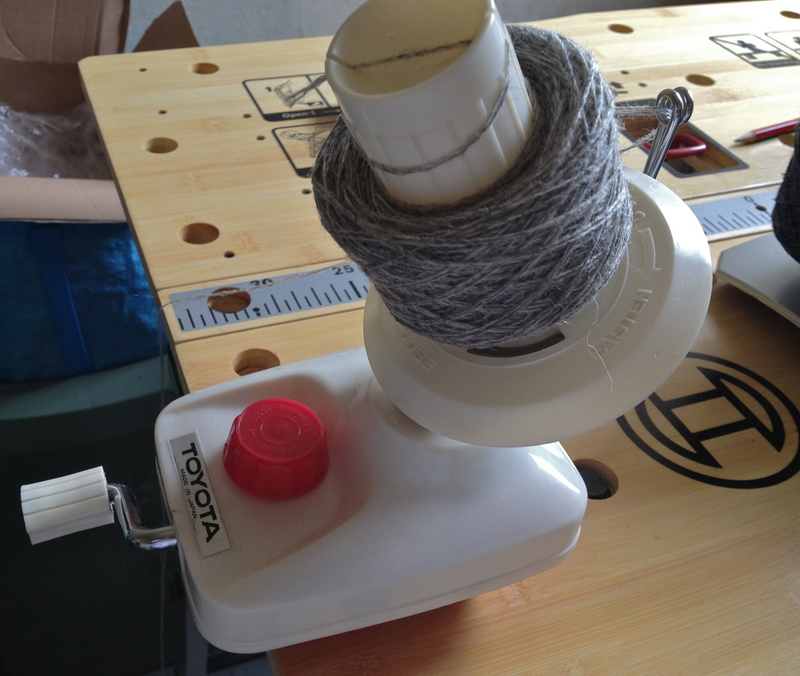 This entry was posted in knitting, yarn and tagged ball winder, Knitting, Shetland, Toyota, wool, yarn, yarn stories. 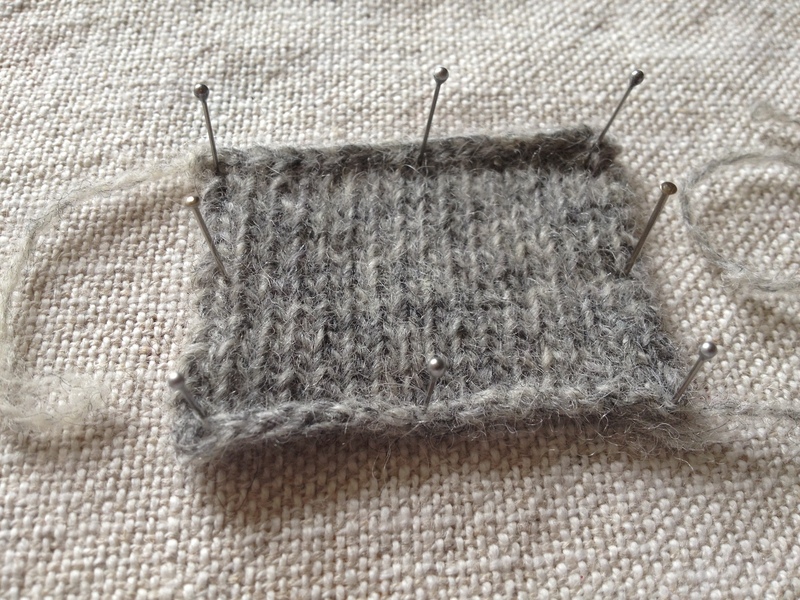 i keep thinking of all those (many more) beautiful shades of wool sitting in the living room and waiting to play with someone…. What an awesome collection of colors! That yarn will make some incredibly beautiful things. What beautiful colors! 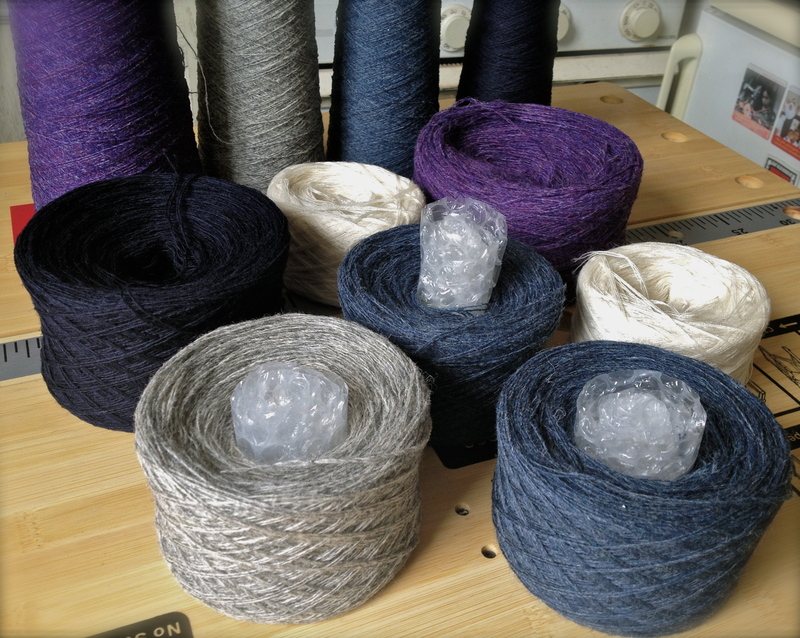 I bought 3 lbs of Shetland top for spinning awhile back. I am perfecting my spinning skills on a smaller lot of less loved fiber right now. 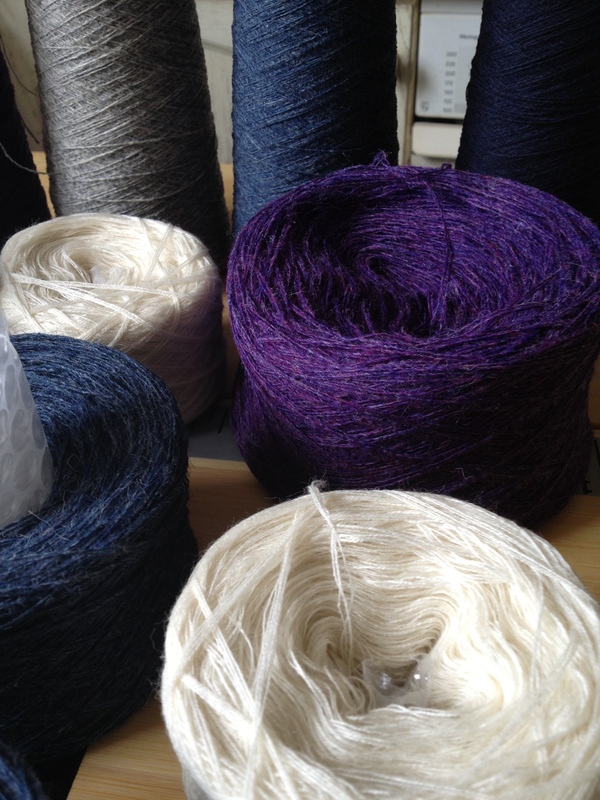 But I have visions of spinning up my shetland some day and dyeing it with some natural dyes and making a yummy sweater coat. Thank you for the inspiration! weaving sounds fascinating! 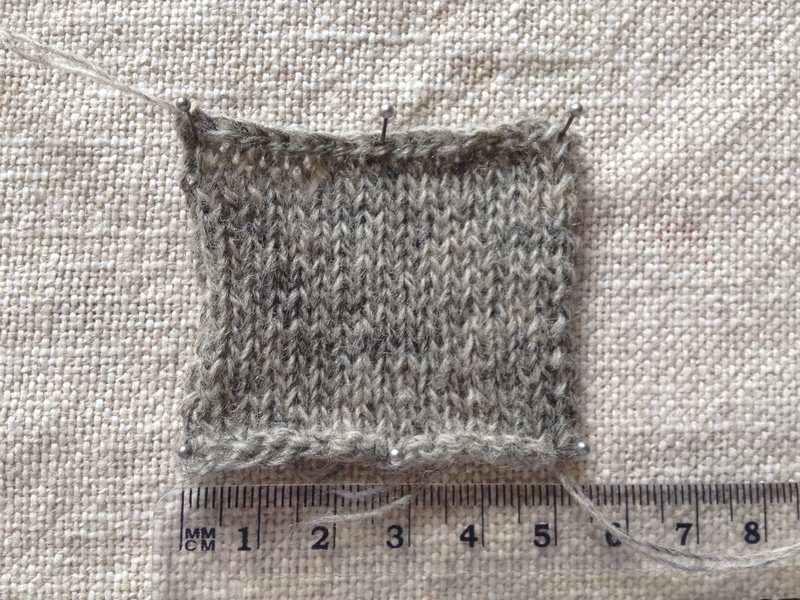 i love fabrics and their textures, in fact i drawn some colourwork patterns (that’s were colours are alternated in knitting, so it creates a pattern) inspired by woven fabrics… was the talk to do with your work research? Q – Great colors! Super buy. Shetland fiber is really nice to spin too. 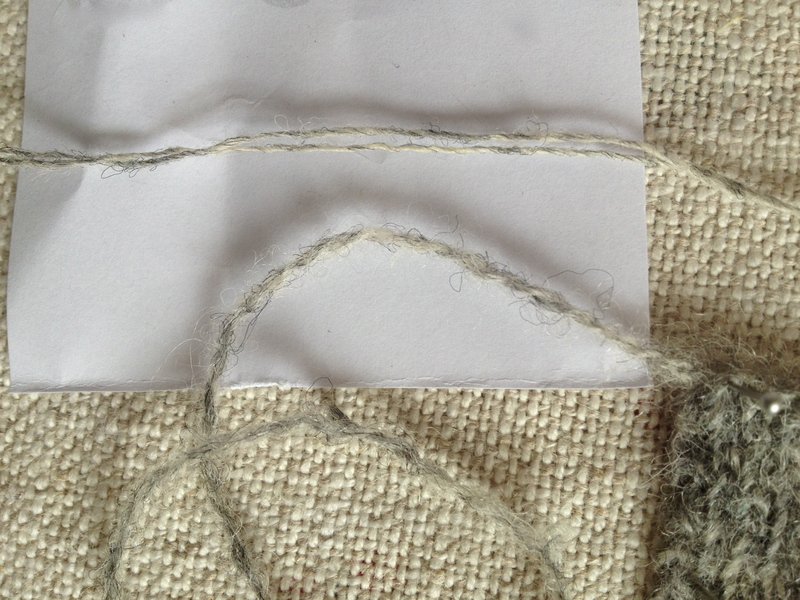 PS Loved your natural dyeing stories! just waiting for an opportunity, i.e. to meet someone who spins already 🙂 i know there are plenty of videos about it online but it feels that seeing it in person would be even better! I don’t know, I’ve yet to see somebody else spin IRL. 😉 And thanks, you as well.